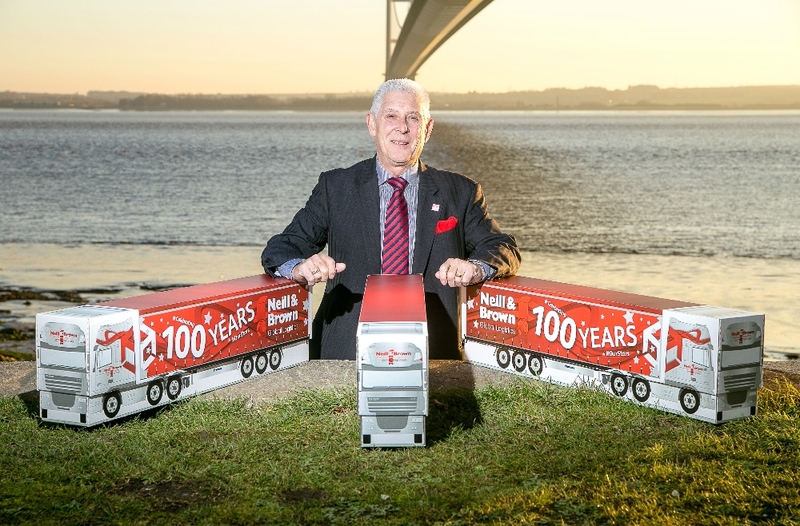 A hundred years in business provides a great opportunity for publicity. 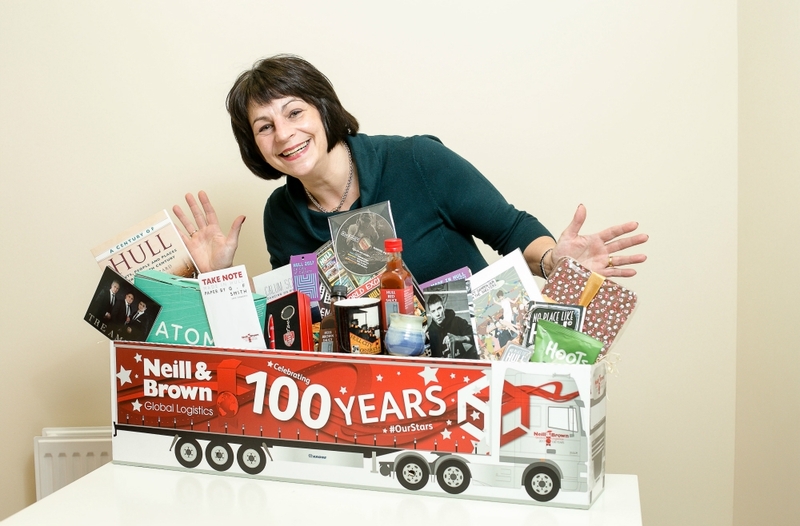 Throw in Neill & Brown Global Logistic’s enthusiasm and you are onto a winner! We kicked off the celebration with ‘hampers full of Hullness’ which really caught the imagination of the regional media and the recipients of these unique gifts. We linked the initiative into Hull UK City of Culture 2017’s Made in Hull season and gained heaps of positive coverage. 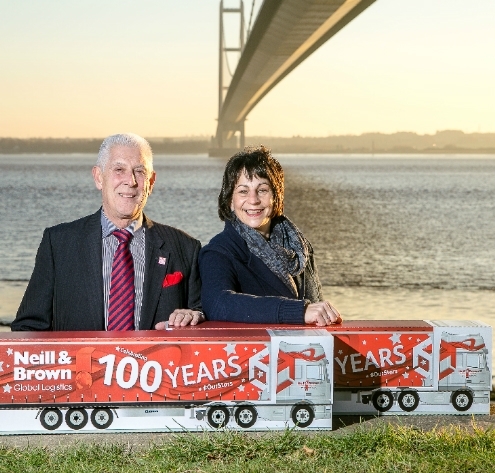 The fun initiative has cemented Neill & Brown’s position as a brand that is built on the city’s strengths, proud of it and a great supporter of its future. 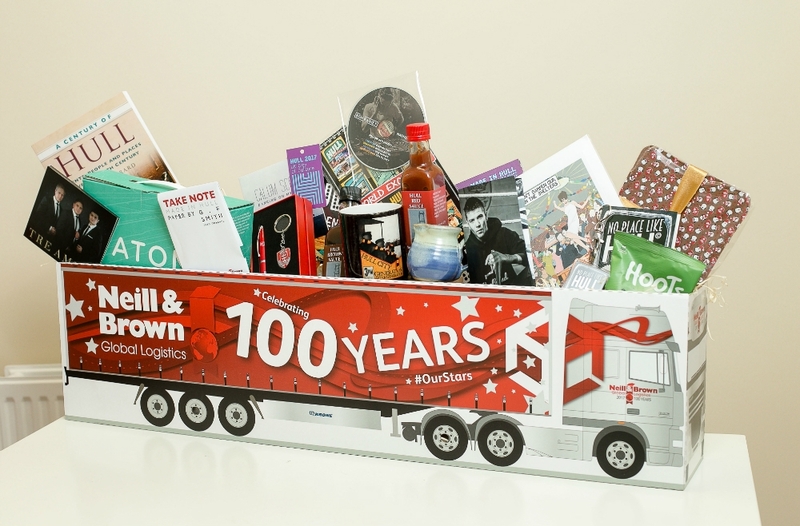 During 2017, we’ll be continuing the Neill & Brown party with the #OurStars campaign and the delivery of six gleaming new trucks with the centenary livery designed by us!